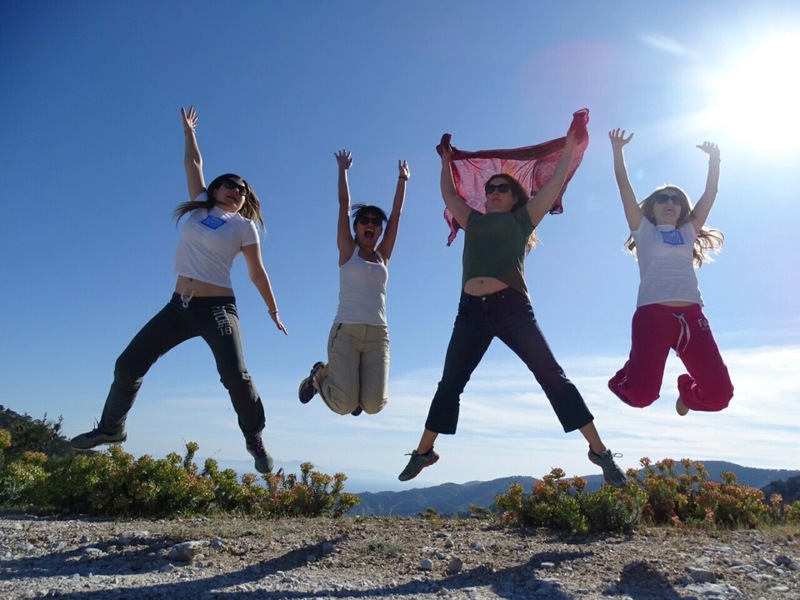 Let me tell you about my life changing experience in Lesvos. For those of you who follow my adventures on social media, know that I have recently spent 5 wonderful days on the island of Lesvos. Together with my fellow travel bloggers of Travel Bloggers Greece we were invited to experience the authenticity and diversity of Lesvos. I heard someone once say, that in order to write good stories, first you must feel. That being said, my Scorpio nature always makes me want to dig deeper and search for a meaning in every situation. Visiting Lesvos uncovered so many feelings which I hope I can in someway pass on to you and inspire you to take the next plane to witness the magic of this island. I have lived in this country long enough and it took me 23 years to discover Lesvos. Why? Perhaps I did not hear or read the right stories, the stories that inspire and motivate one to visit the destination. My dear readers, friends and travellers, the ones who know the true meaning of “wanderlust”… yes I am talking to you, there is more to Greece than Mykonos, Santorini, Crete and Rhodes. Dig deeper and you shall find inspiration, culture, history, gastronomy and kindness, yes the human kindness that many choose to disregard. I am pretty sure that there is one question that is sitting on the tip of your tongue. Is Lesvos safe? Yes without doubt it is, and for those of you who have cancelled your holidays, I must admit that you will be missing out on one of the best experiences of your life. 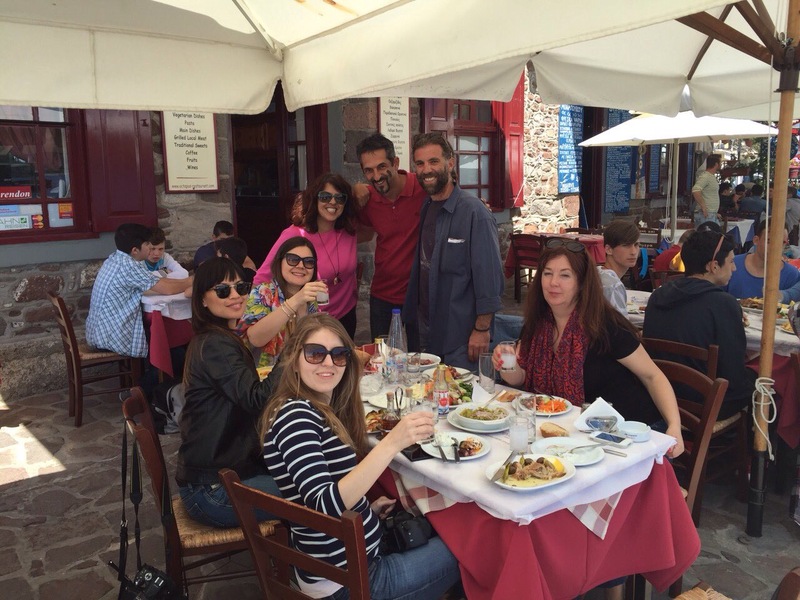 The best part of any travel experience is connecting with people, and we were truly blessed to experience Lesvos from a local perspective. The people of Lesvos shared their passion for the island with us in such a remarkable way, that I left the island with thoughts, emotions, feelings and ideas beyond what words can express. The refugee crisis on Lesvos that the media has been strongly highlighting is only one side of the story. The story that I would like to share with you today is about kindness, humanity and people. This post is dedicated to all kinds of people, from all corners of the world and from all walks of life. Connecting with people is what truly matters, because only this way great stories can be told and shared. One day a message arrived from Maria Kaplanelli asking us if we would like to visit her island. A few months later, what started as a simple “hello” and “how are you”… brought us here. Maria and her husband George run their family business Natura Studios located in Scala Kallonis Village, where we stayed during our visit and the Pagotelli ice-cream place. George was our local guide throughout the 5 days on the island, through his eyes we experienced the best of Lesvos. Thank you Maria and George for your exceptional hospitality! 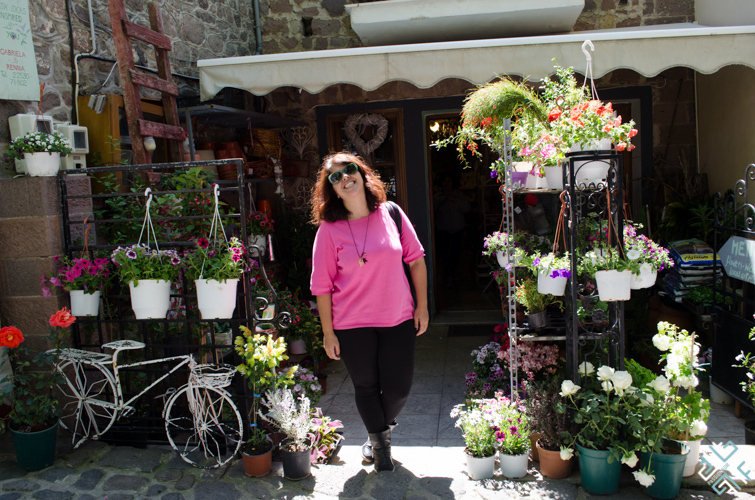 In the first hours of our trip to Lesvos we explored Molyvos together with the Molyvos Tourism Association which was created by stakeholders of the island in order to improve the existing tourism structure of Molyvos. This is a private initiative which is supported by the locals. 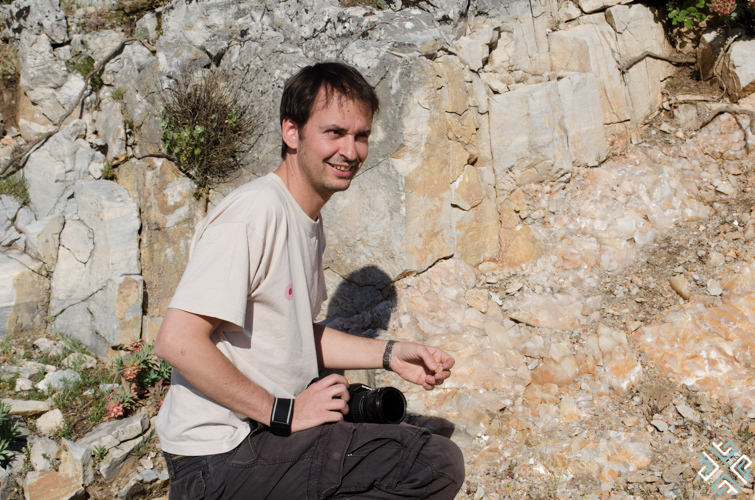 During our visit to the island we got to explore the natural history of Lesvos with Babis Petsikos. We walked around Mt. Olympos admiring the unique landscapes of Lesvos, passing through different ecosystems like olive groves, forests of pine, chestnut, oak, and plane trees. We also visited the villages of Agiasos and Asomatos. 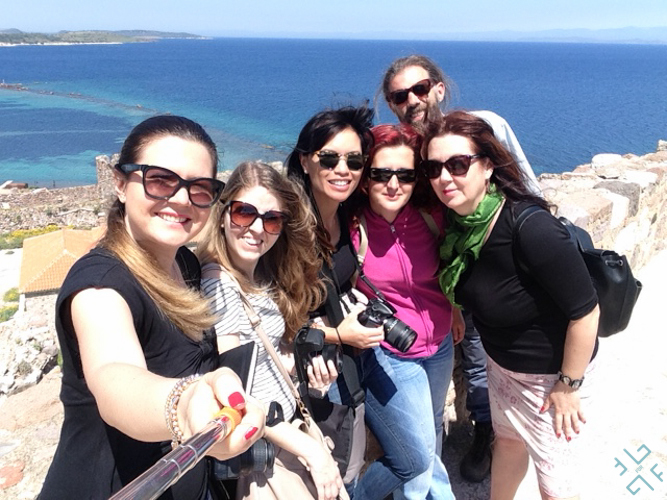 We explored the natural quartz with the most breathtaking views of Lesvos which I will share in my future posts. 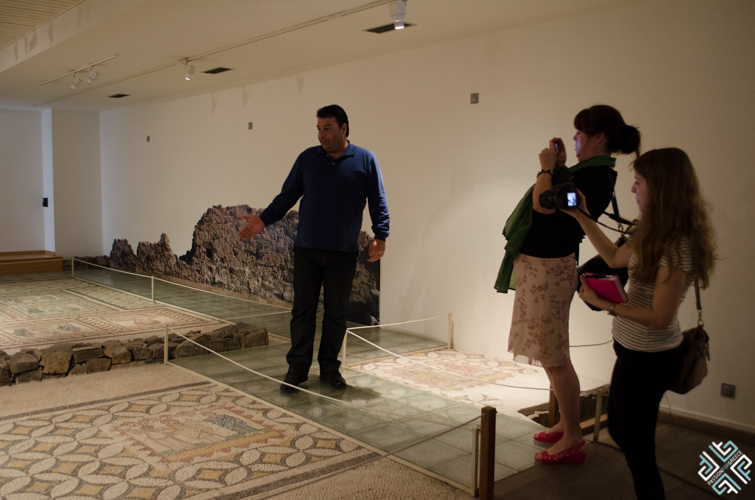 We also explored the Archaeological Museum of Lesvos with Yannis Kourtzellis, Archaeologist, MSc, Ph.D., Post-Doc Researcher at University of Athens. We learned about how the Hellenistic period was important for the development of Lesvos. We had a guided tour of the Castle of Mytilene which is set on the hill between the north and the south port of the city. Georgia a passionate archaeologist explained the history of this 14th century castle. 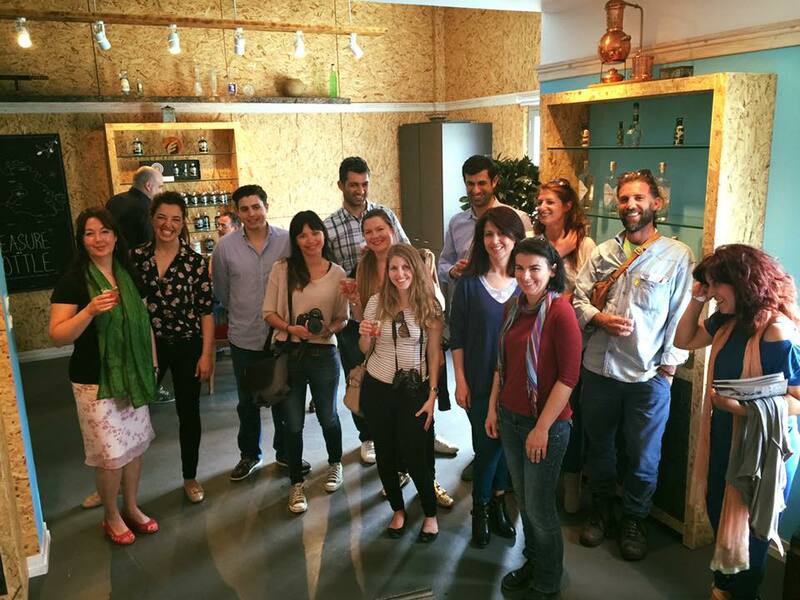 Lesvos is the capital of Ouzo, and during our visit we were fortunate to visit the EVA Distillery, learn about the ouzo making process, try their local cuisine and meet the team of the North Aegean Region. We met with Angeliki Polytaki who is the Director of Tourism. 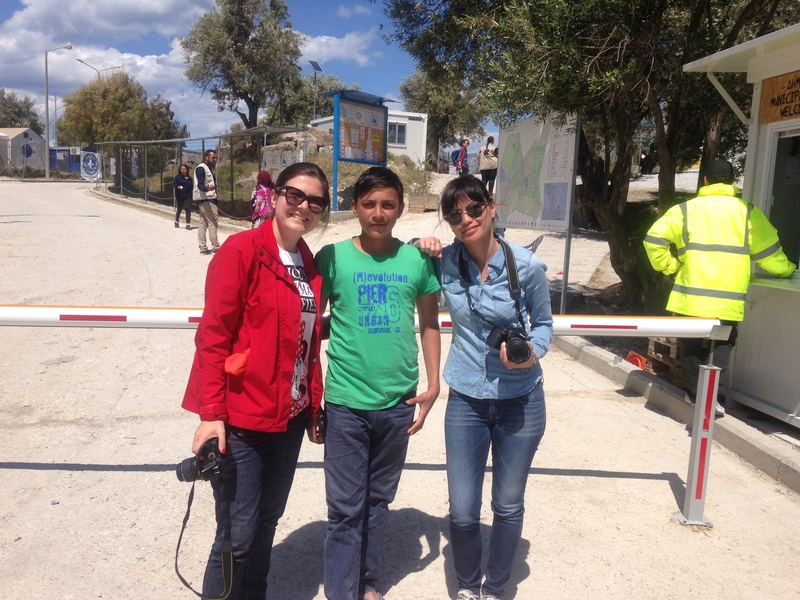 Thank you Angeliki for your support in organising our visit to your beautiful island. The Natural History Museum of the Lesvos. Petrified Forest is located at Sigri village on the western coast of Lesvos Island. The museum was founded in 1994 and hosts 2 permanent exhibitions. 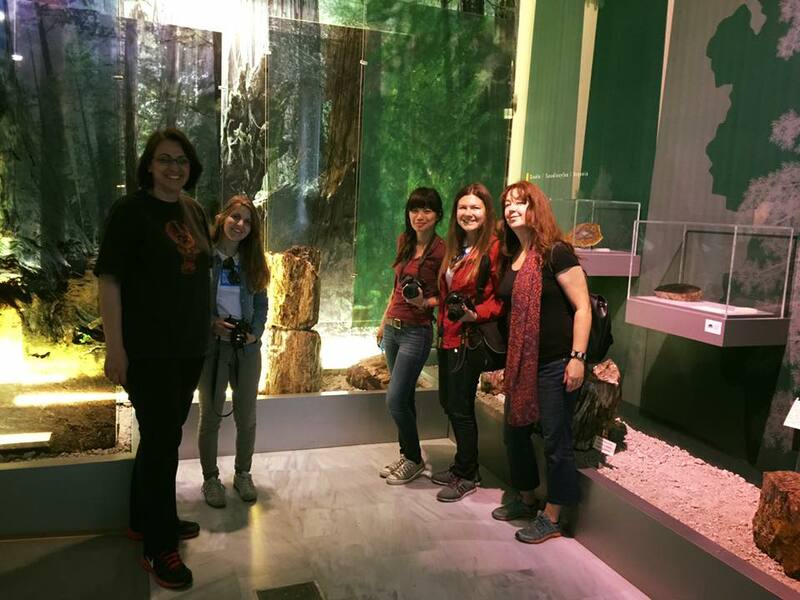 Pigi Chronopoulou gave us an educational tour of the museum where we learned about the formation and history of the Petrified forest. I was especially impressed that Lesvos is home to 330 bird species. 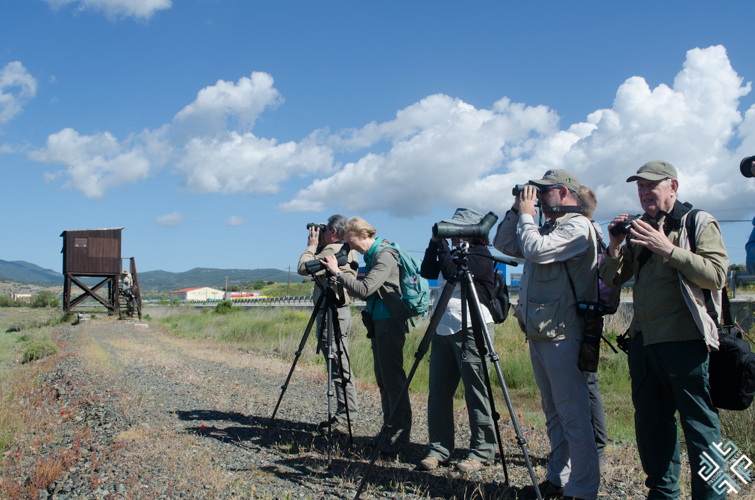 During our visit we got to speak to some bird watchers from the UK who have been coming to Lesvos every year for over a decade if not more. They are in love with the island and its people. When asked how they feel about the safety on the island, they all responded that they feel very safe and that they are more concerned about the birds becoming extinct and not the refugees! 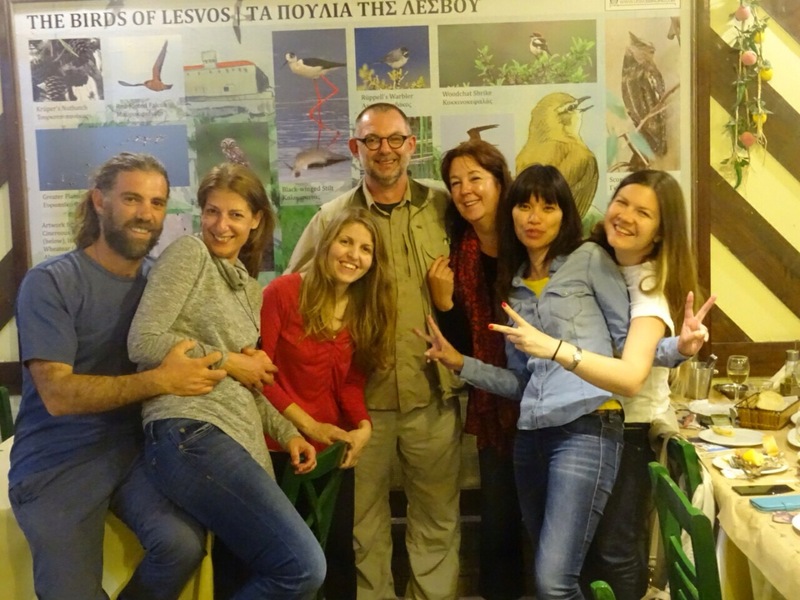 We also met with Steve Dudley proprietor of Lesvos Birding and author of A Birdwatching Guide to Lesvos. The refugee crisis on the island has been handled exceptionally. 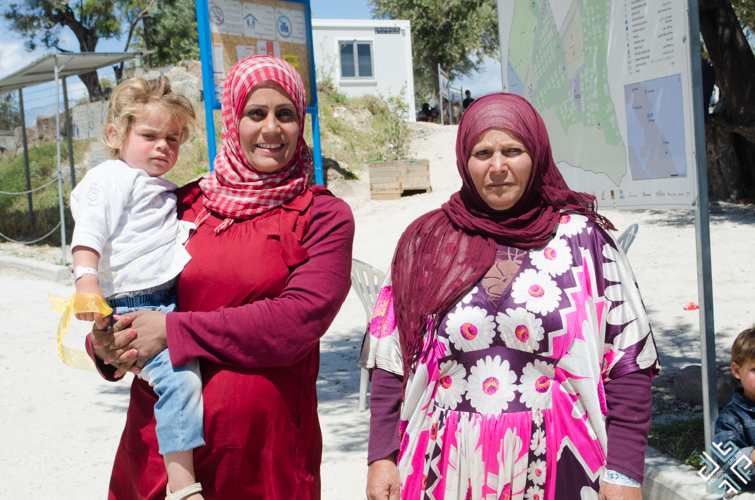 Dedicated hot spots have been created on the island with housing and facilities for all the people who have been forced to leave their country and homes. We only saw the refugees on our last day and that was because we wanted to see where they live. The island and the beaches have been cleaned. And there is absolutely no sign of danger here. On the contrary we must congratulate the locals and all the people who have dedicated their time to helping humanity. No one chooses to leave their home just like that, and no one should be punished for circumstances life throws at them. Marissa and I got to speak to some of the people from Syria, one of them was Akram, a 16 year old boy whose father was killed and his mother is still in Syria. Despite the tragedy in his life, the boy still has a smile on his face. If you call yourself a traveler, then you will find yourself making the trip to this wonderful place called Lesvos. 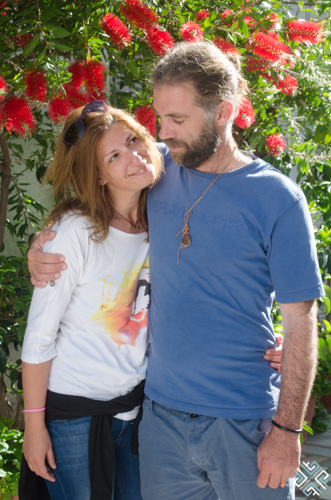 This post is dedicated to every single person who made us feel welcome and at home in Lesvos. My visit to this island was a life learning experience and more stories will follow about the uniqueness of Lesvos. If there is no direct charter flight from your city to Lesvos, you can fly into Athens and then it is only a 40-min flight to Mytilene either with Aegean Airlines and Olympic Airlines or Astra Airlines.